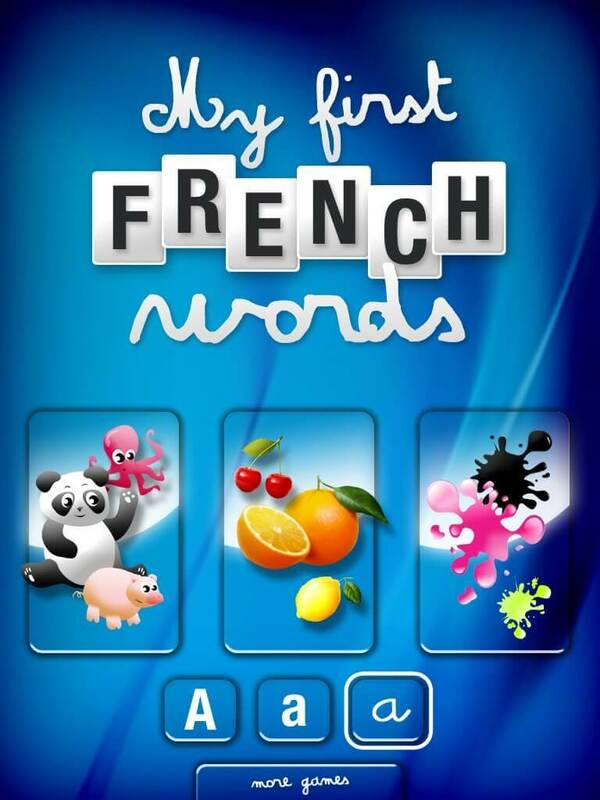 Kids age 2 to 7 will now have fun learning basic French words. 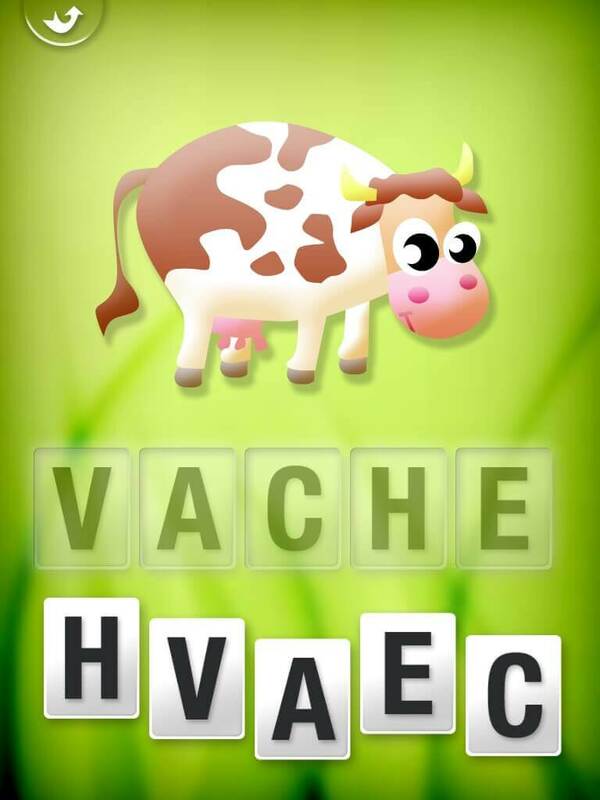 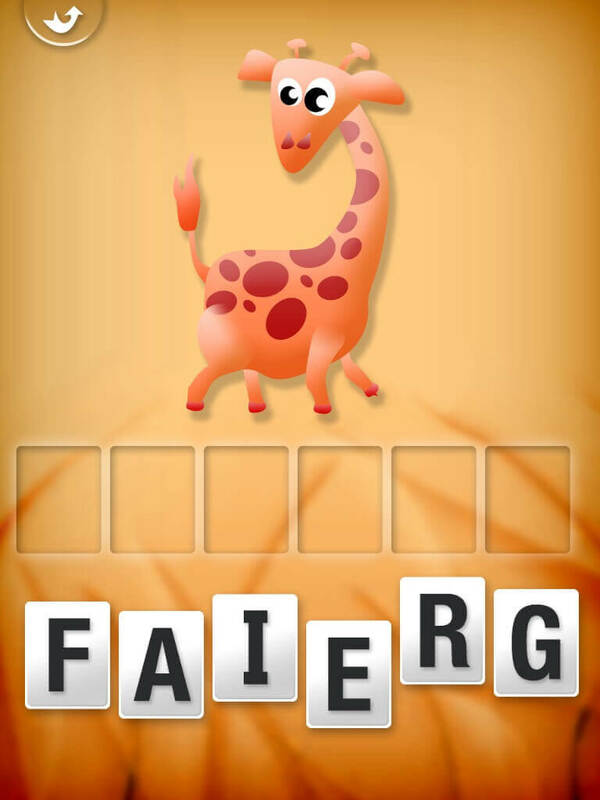 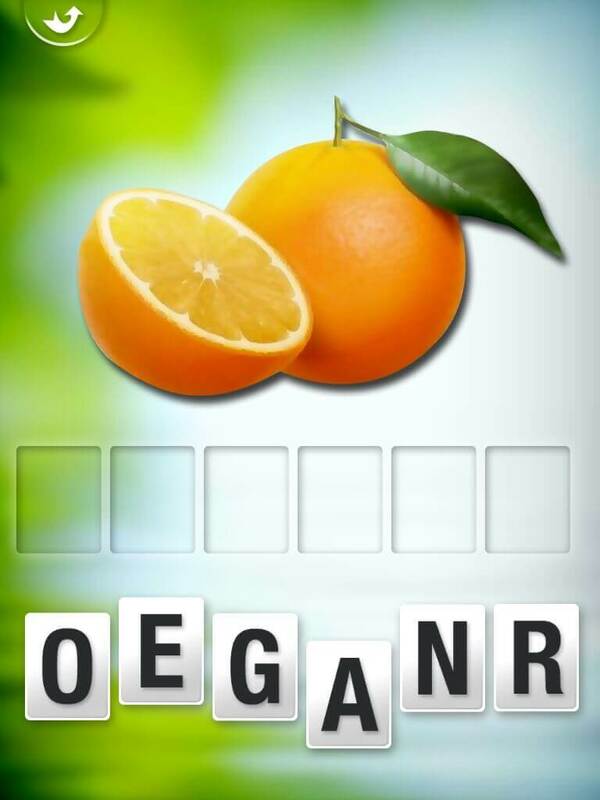 The game includes more than 50 words on 3 different themes: animals, colors and fruits. 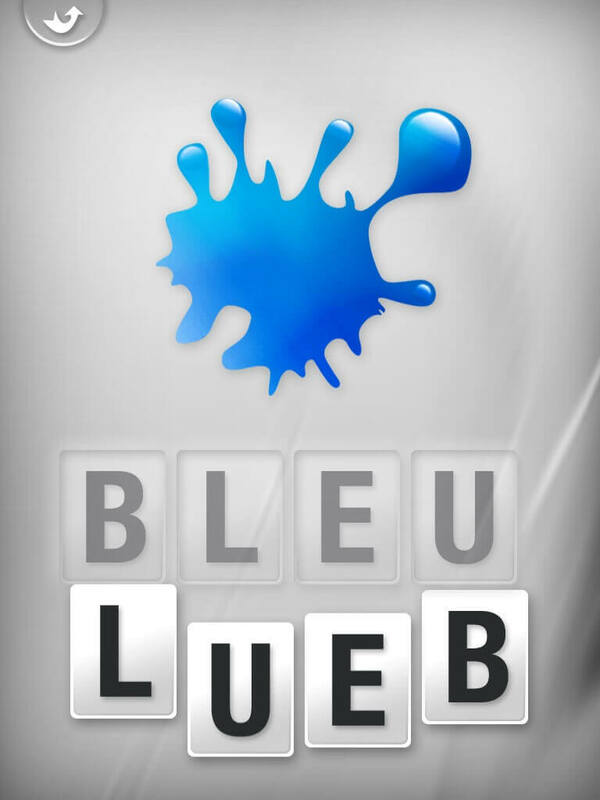 Letters are pronounced (in French) when touched. 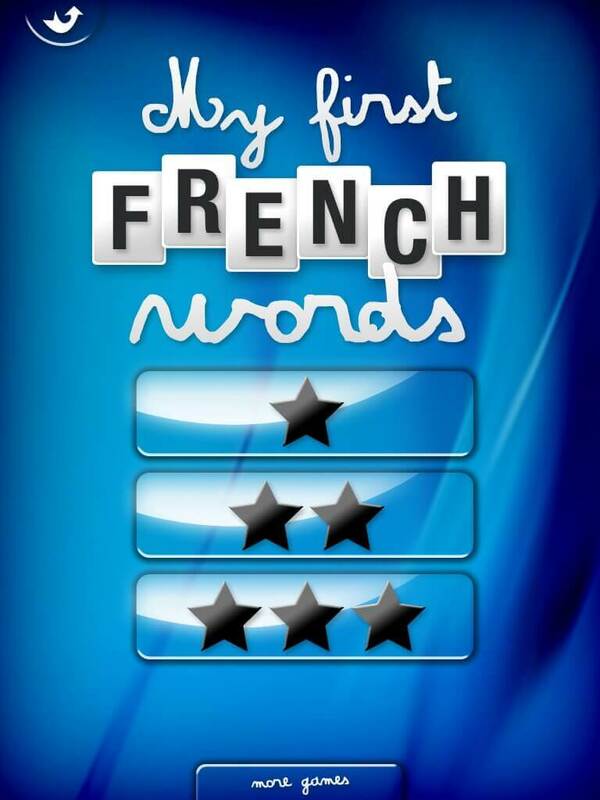 When word is completed, it’s pronounced (in French) and provided letters were arranged in the correct written sequence an animation is displayed.